Fabulous Friday Challenge - Coloring! We are so excited to not only announce our newest challenge, but we are also excited to announce our newest sponsor.... COPIC! 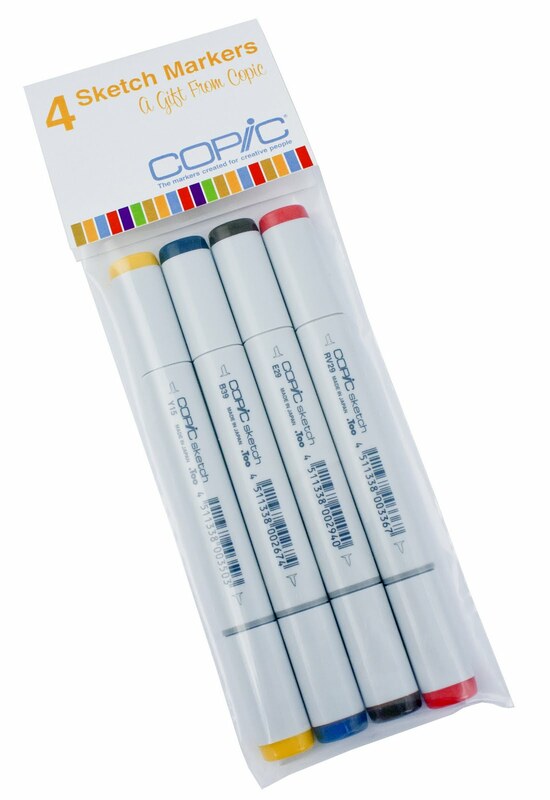 And since Copic is our sponsor, we thought that this week we would challenge you to color on your card, layout or project! Somewhere on your project, you need to color in an image that wasn't already colored by the manufacturer! You can get out your Copics, colored pencils, paints, mists, inks, gel pens and even your Imagine machine if you have one! We want to see all the creative ways you color on your projects! Wait until you see what this week's Guest Designer did with color! We would love to welcome..... Pinky! Yes, it's true I am a craft-a-holic, I am sure you hear that all the time but I genuinely am .I love all crafting from sewing to paper crafts! Whatever I can squeeze between cooking for my 3 boys, tending my 20 chickens, and baking...I DO! 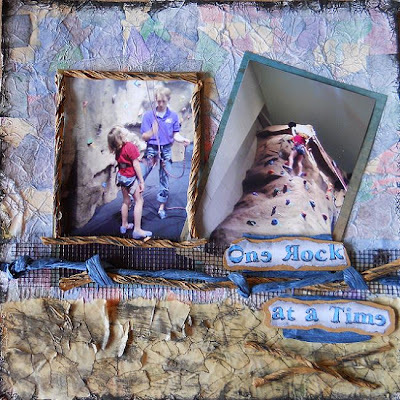 I have been scrapbooking for about 3 years and took to it like a duck to water so to speak. I am very fortunate to work for amazing companies such as Provocraft, Imaginisce, Clear Scraps. I really believe that anything hand made is amazing from the most simple and beginner to the most elaborate. Because it all comes straight from the heart. There is no such thing as a bad craft, you just make it work for you and hopefully the person you give it to sees how much love you put into your projects. 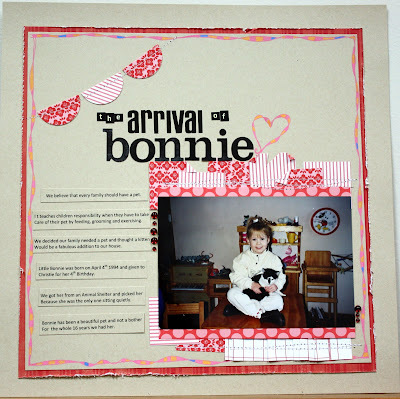 Check out Pinky's project... she has a great video tutorial! Thank you Pinky for joining our team this week! 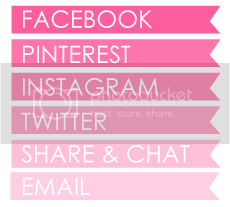 If you would like to visit Pinky at her blog, click HERE!! Lori used her Cricut Imagine to "color" her card. 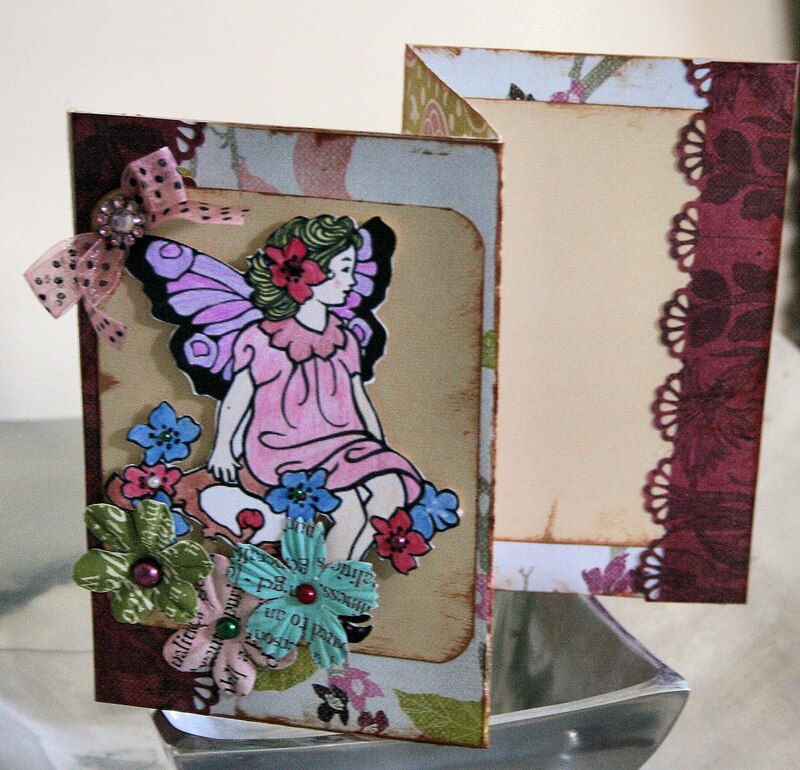 Erin will be showing you how to make this Grunge Background paper this Sunday in our Show Me Sunday feature! Angela used a lot of gel pens for the doodle border and the heart. 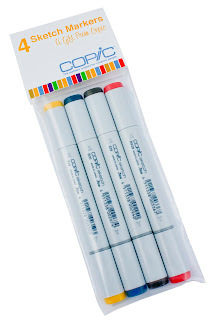 Welcome to this week's sponsor..... COPIC! And One person will receive a set of 2 markers! There are a lot of prizes to be won this week and the only way you can win is if you play along! Remember, no back linking... projects can be combined with other challenges but must be newly created to qualify! Wow, what beautiful projects!!! Really fantastic work! Thanks for an awesome challenge and wonderful DT Inspirations!!! I just found your challenge blog and thought I would join in on the fun:) You can find my card HERE. Thank you for all the lovely inspiration and for letting me play along! 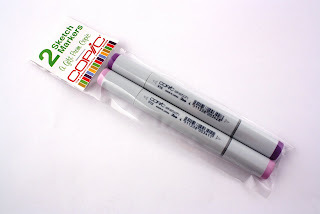 Aweee I love Copics! DT creations are over the top! Thanks for the great challenge! What a great samples by the team. And congratulations with this fabulous sponsor you have! Oops forget to say (got excited about the prizes!) the DT layouts and cards are fantastic and I love Pinkie's tutorial will have to give that one a go! Love all the cards. Not in my comfort zone but I am trying to use stamps more. Thanks for the challenge. Beautiful creations by DT, fab prizes. Love these samples the DT created! Glad I could play along this week! How are you all,I am Casper, very pleased to meet you all! Great Dt projects and fab inspiration!